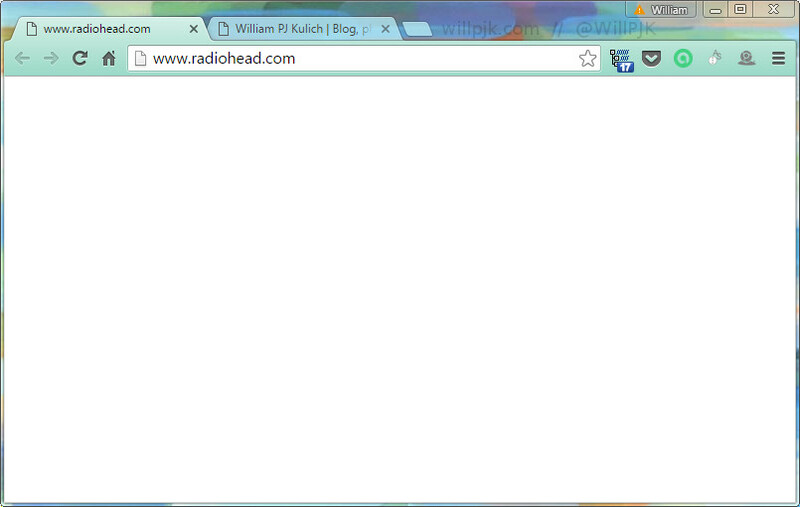 Like most Radiohead fans, I have learnt not to read too much into anything the band says or does between releases. But deleting every post from every social media platform and an entire website cannot go without comment; especially when an album is due. 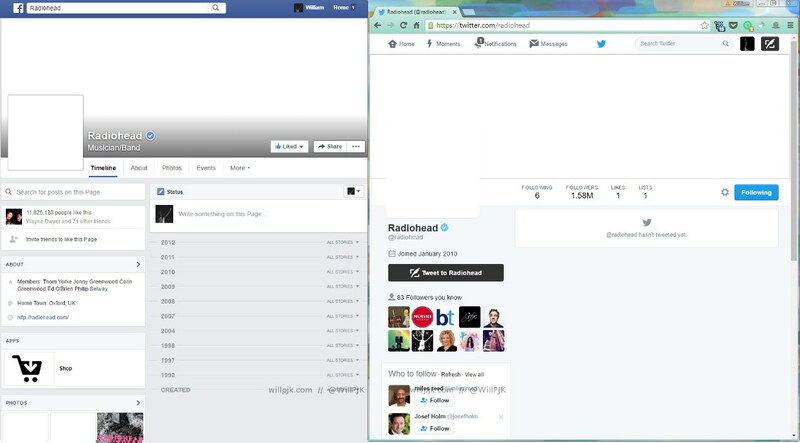 Related: Google+: the only place to find Radiohead on the web right now? What’s coming? Maybe another few months of silence. Maybe a new release very soon. Or maybe a VR app called Negative Space. No matter what, one thing the band has already put out is a flyer featuring “BURN THE WITCH” in large print, with the Radiohead bear making an appearance too. Hopefully the only thing burnt, apart from the new CDs, will be the band’s web presence. UPDATE – 04:21 160502 AEST: Reddit noticed the website fading away gradually over the last few hours: [link].